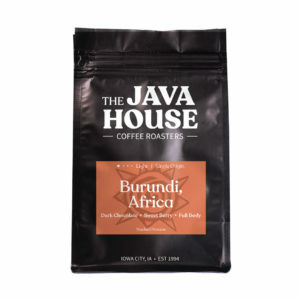 For over 20 years, Java House has been Iowa City’s premier local coffee shop. With ten locations, Java House’s cozy atmosphere and quality food and drinks are sure to complete your morning commute or afternoon coffee break. Try our catering! It’s perfect for large or small events, office lunches, holiday get-togethers or just because. We have coffee, bakery items, salads and sandwiches galore! Looking for our holiday hours?